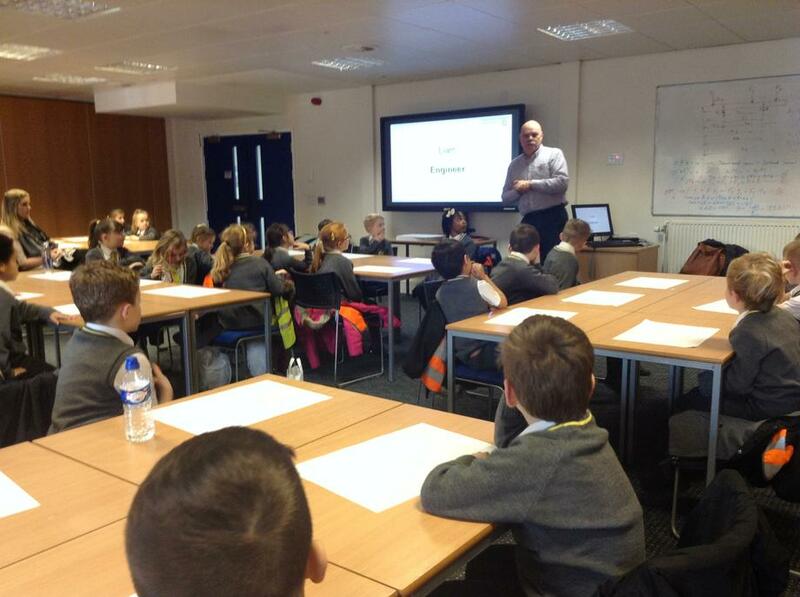 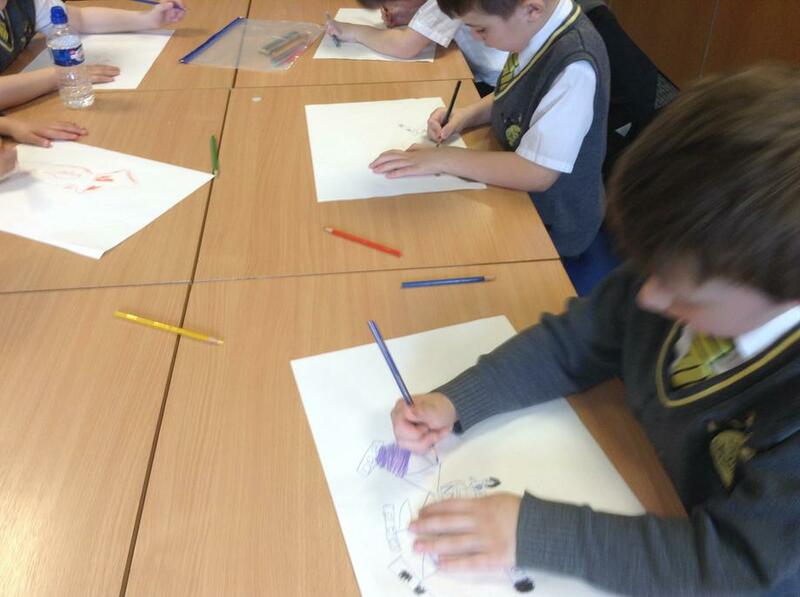 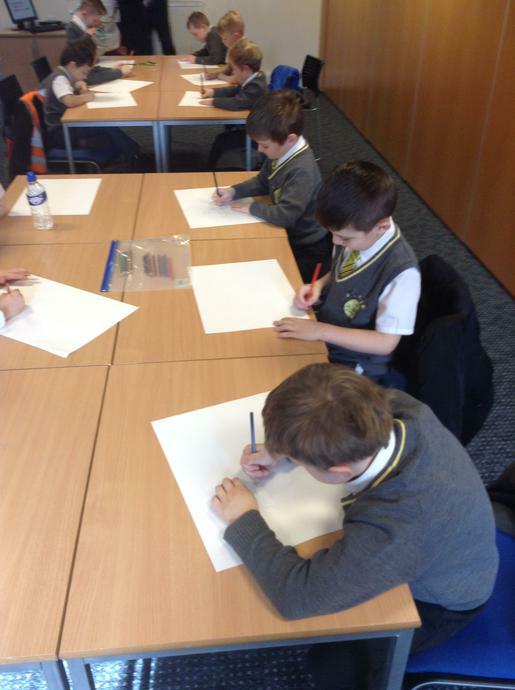 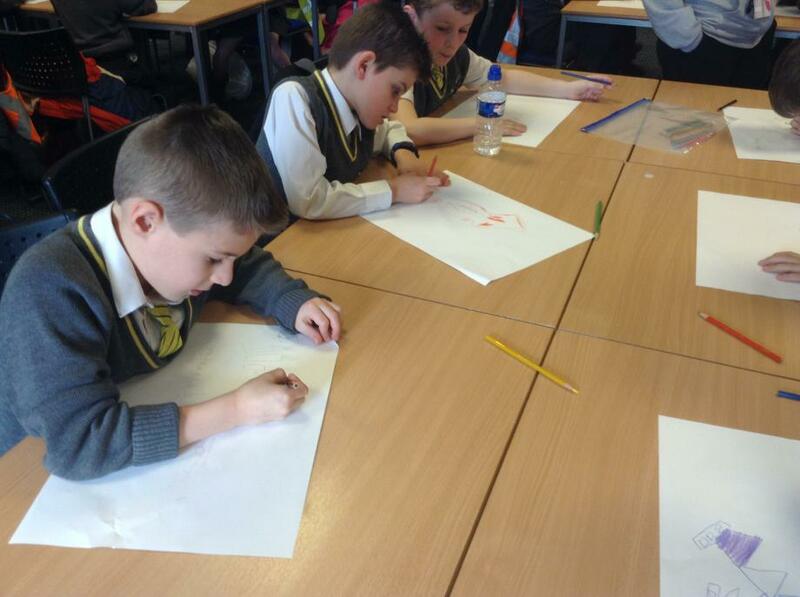 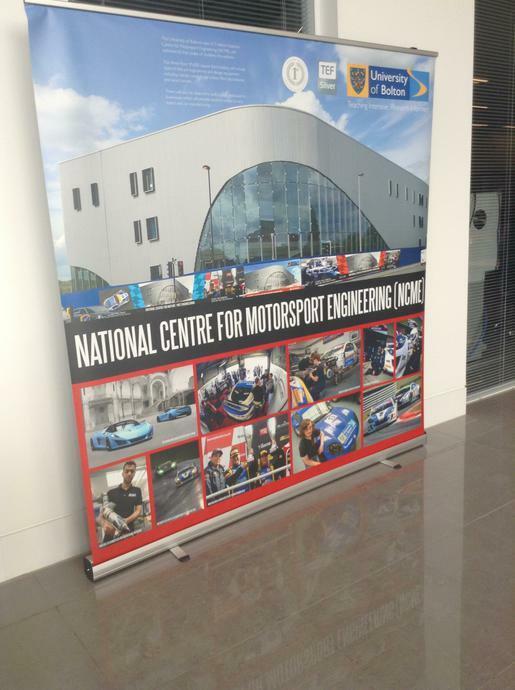 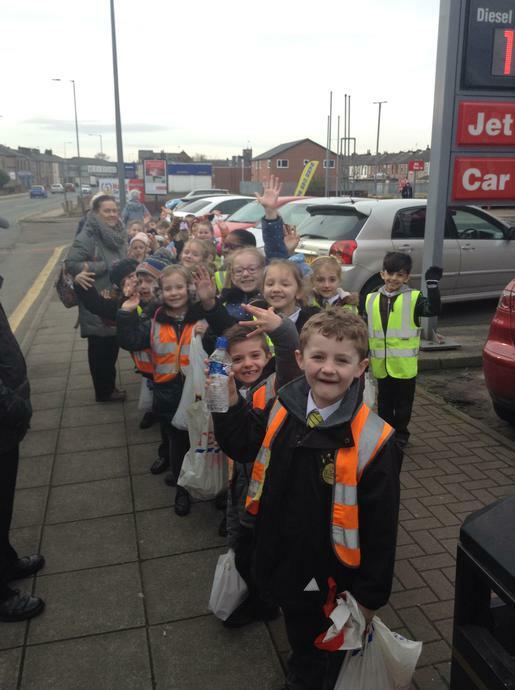 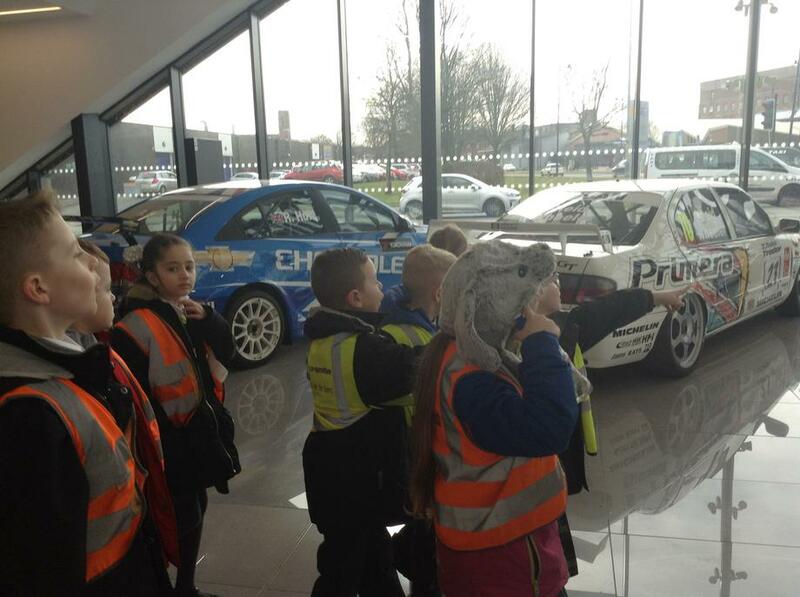 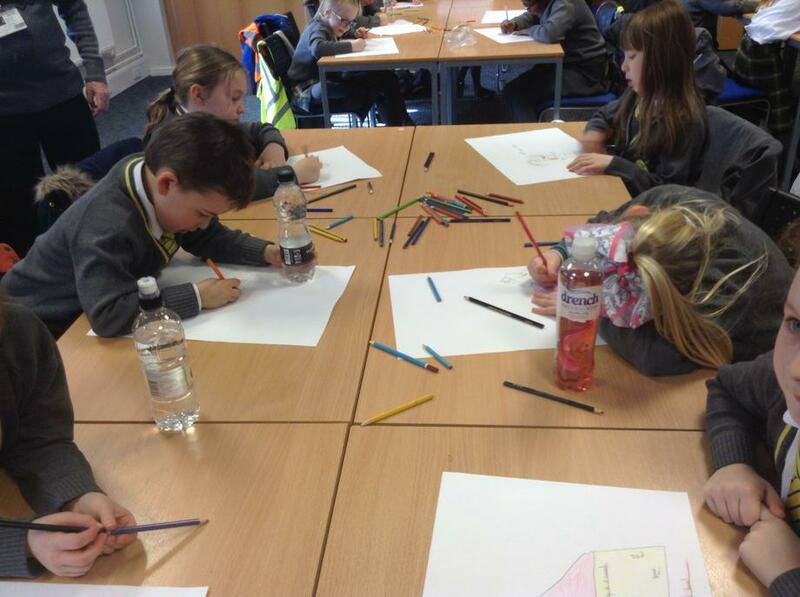 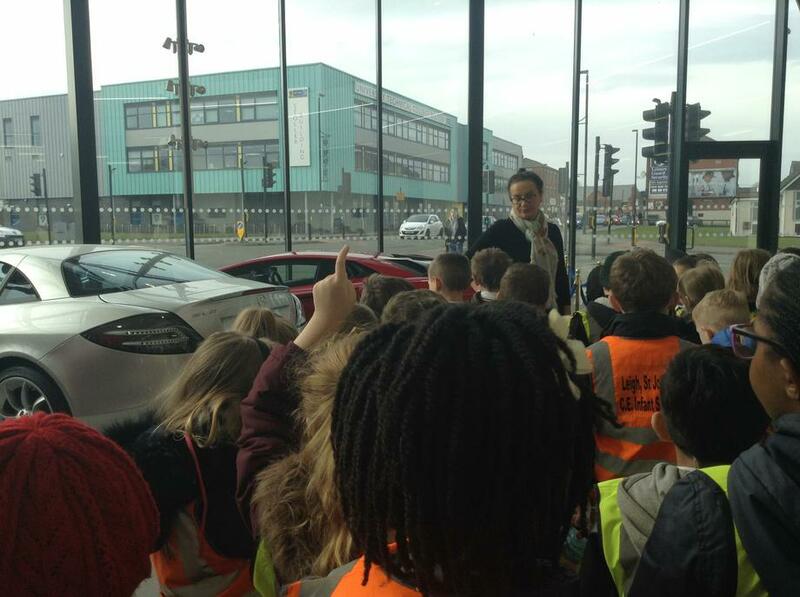 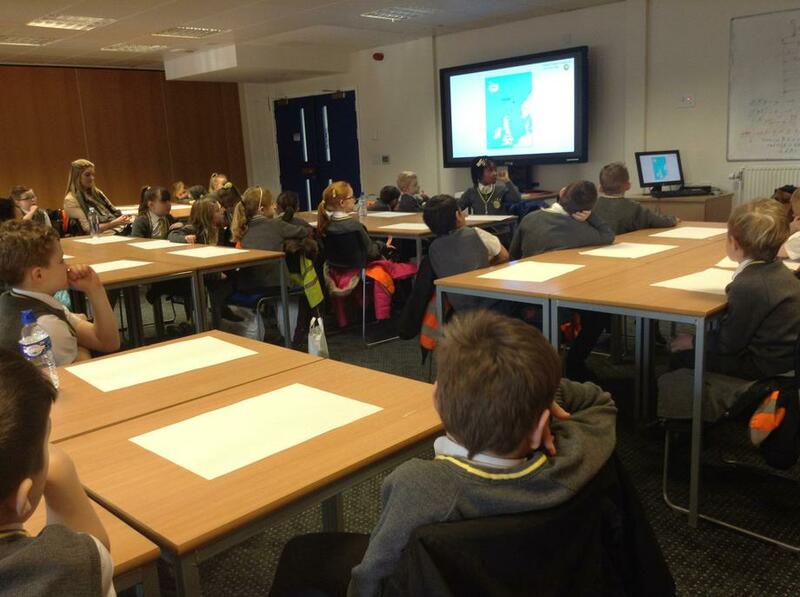 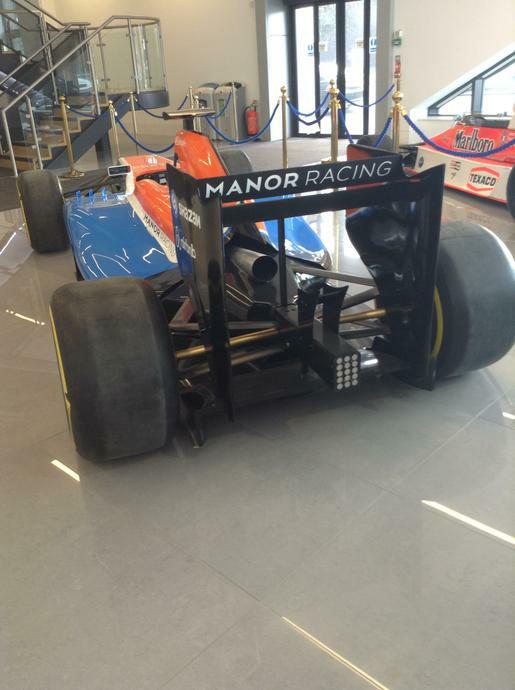 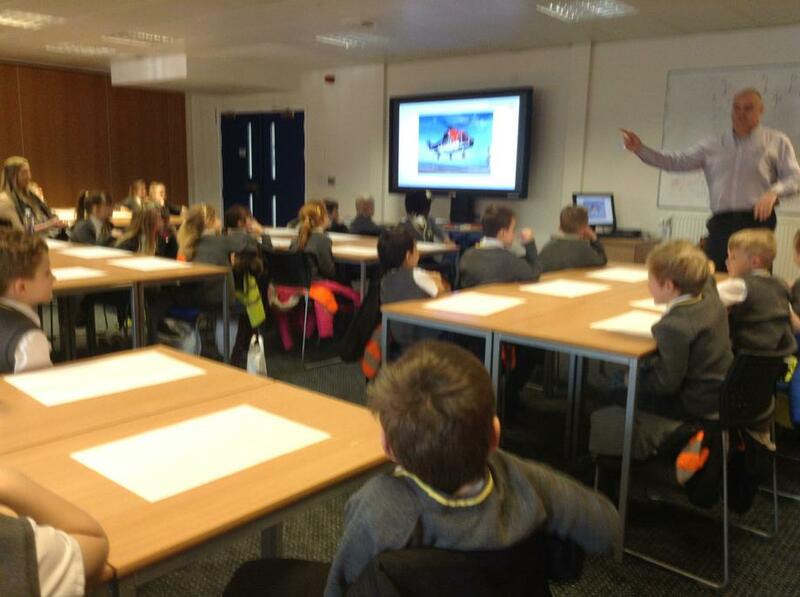 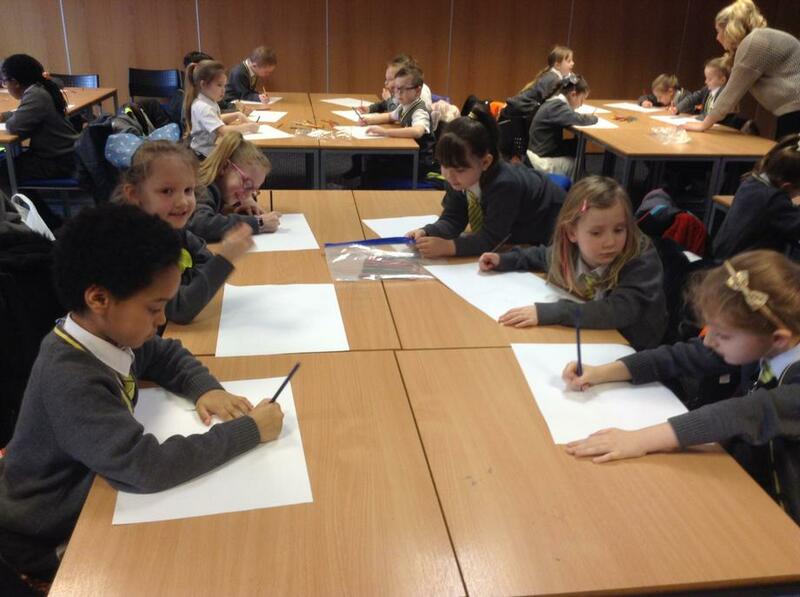 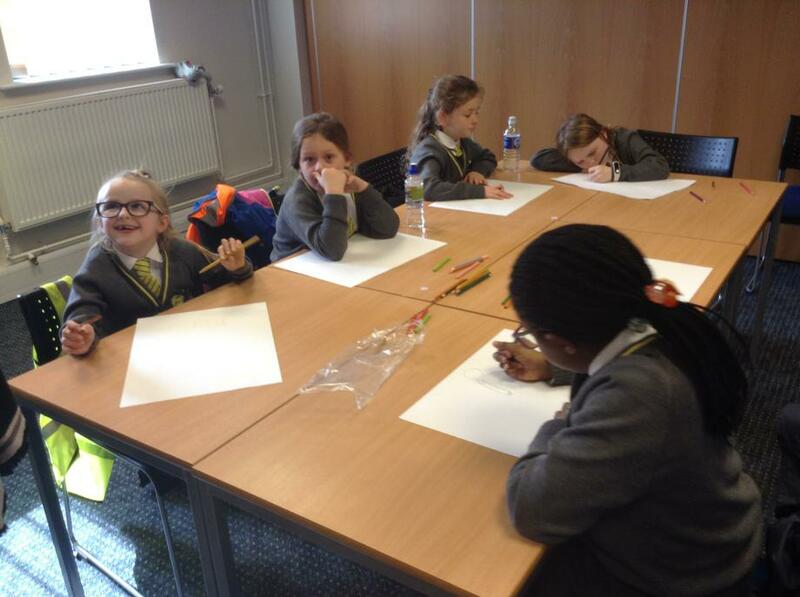 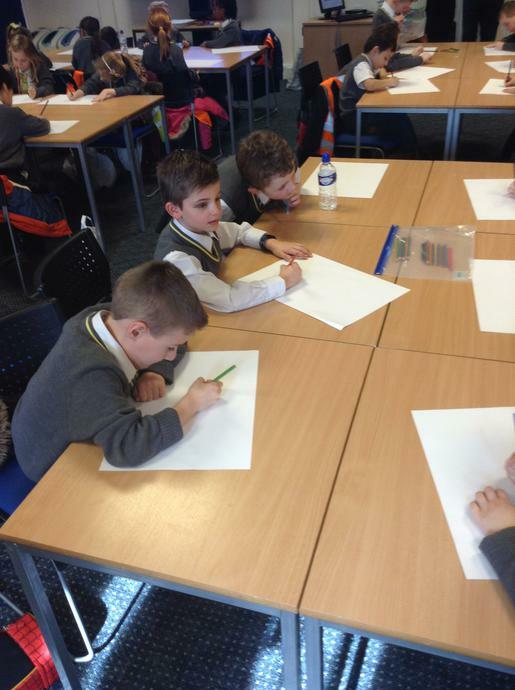 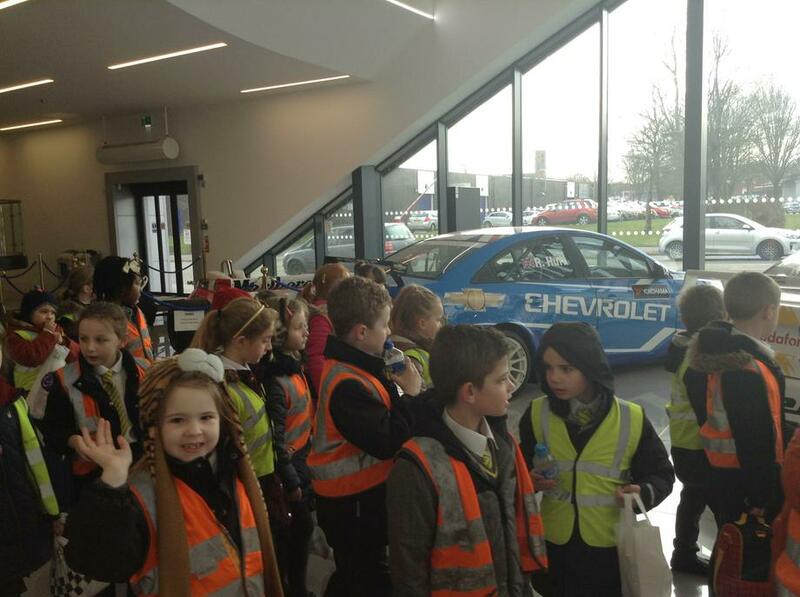 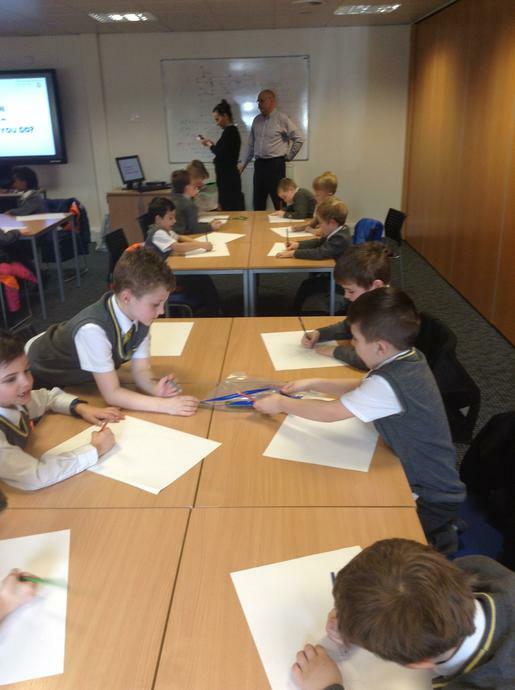 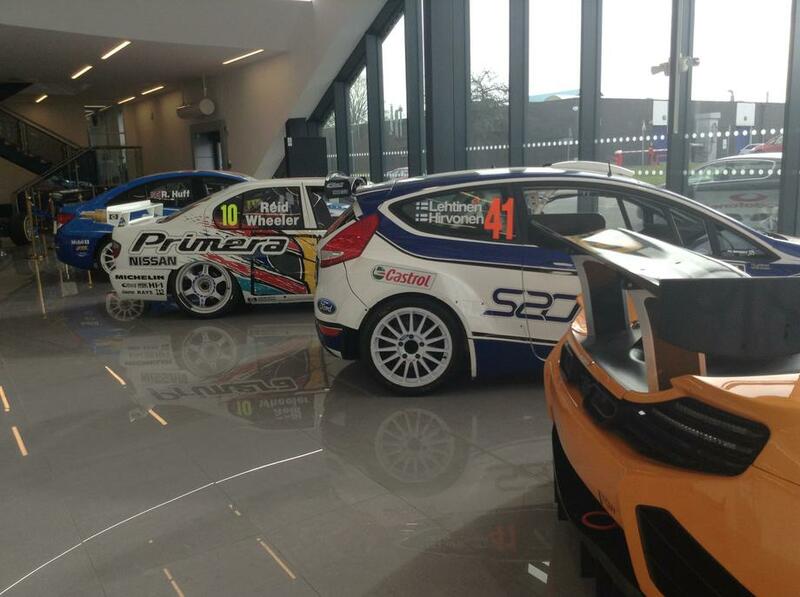 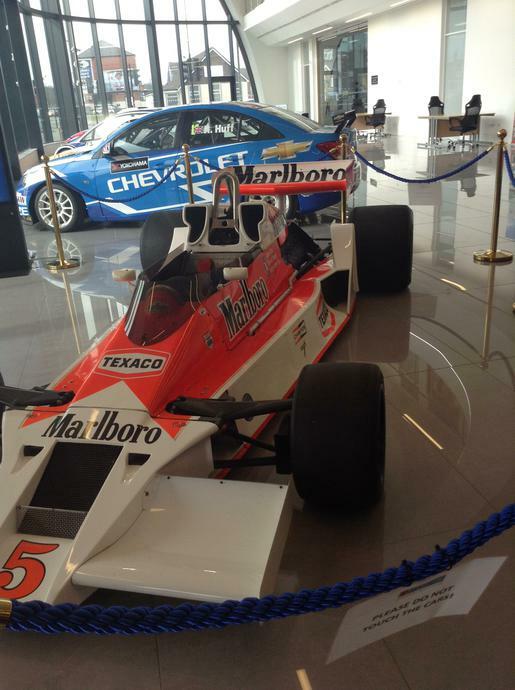 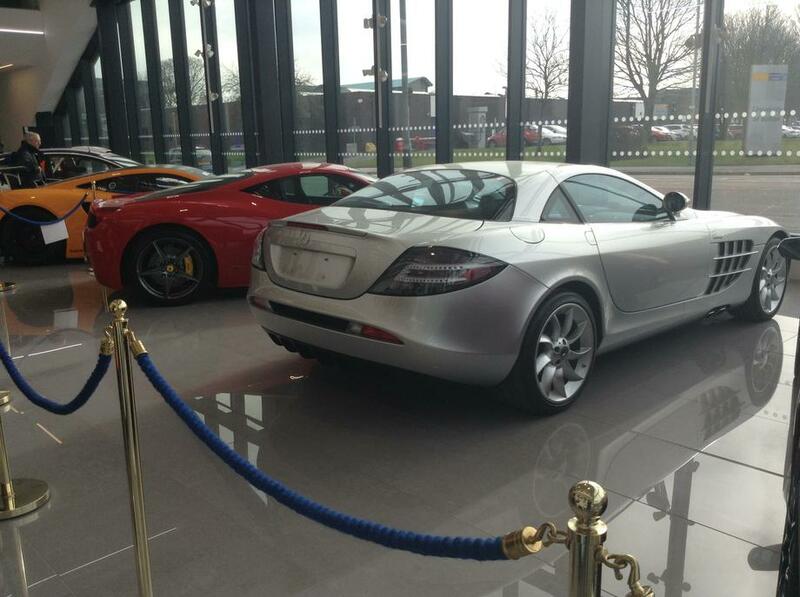 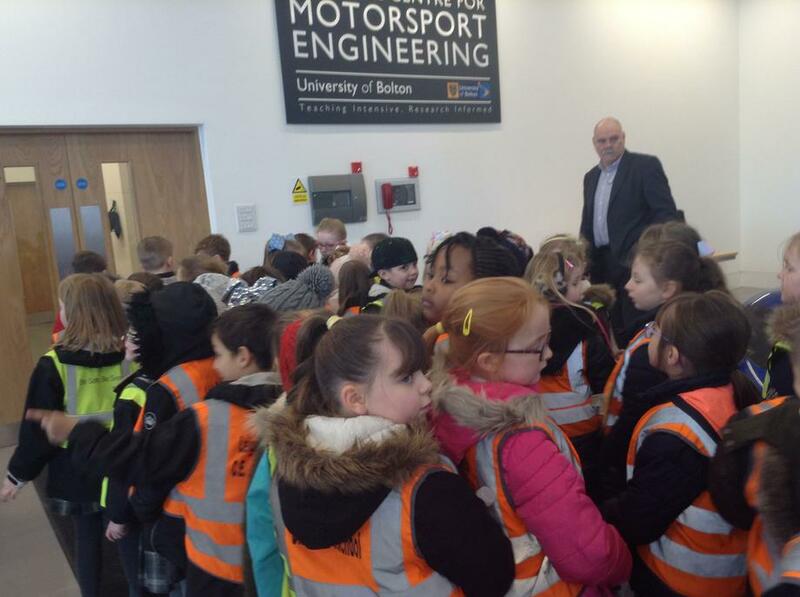 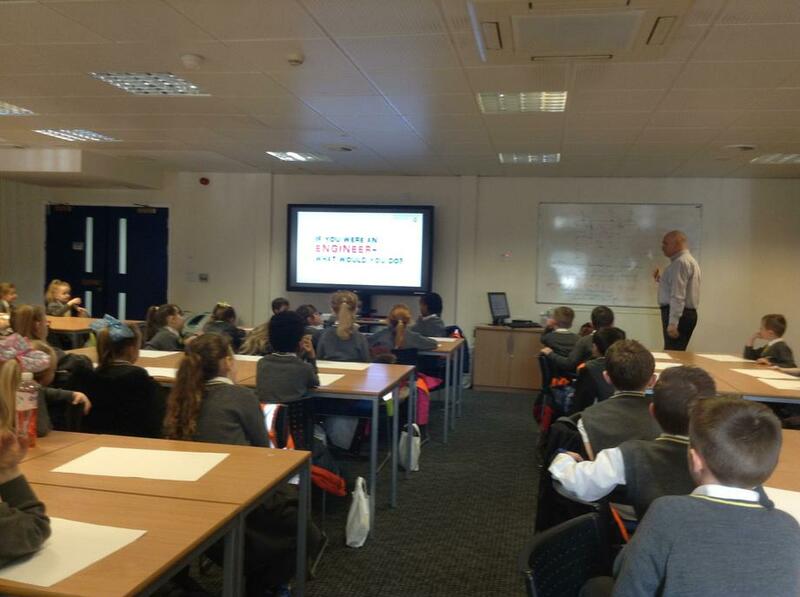 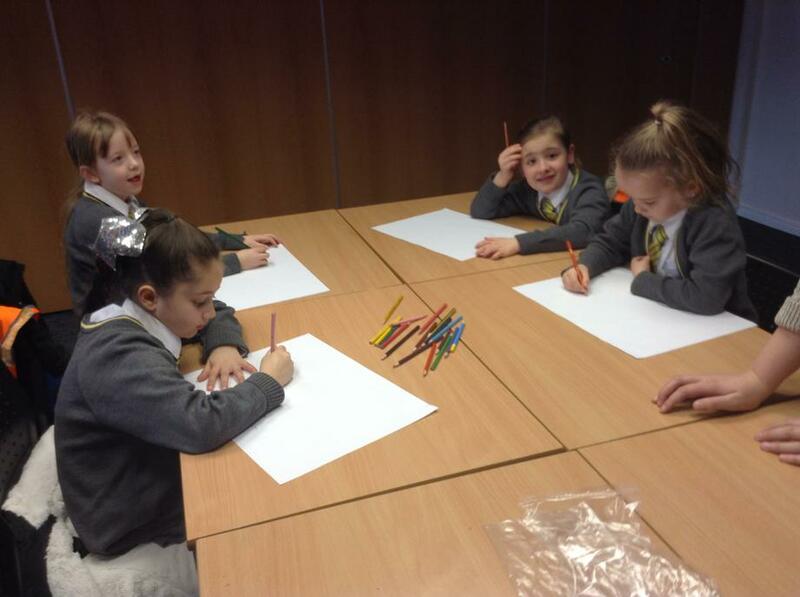 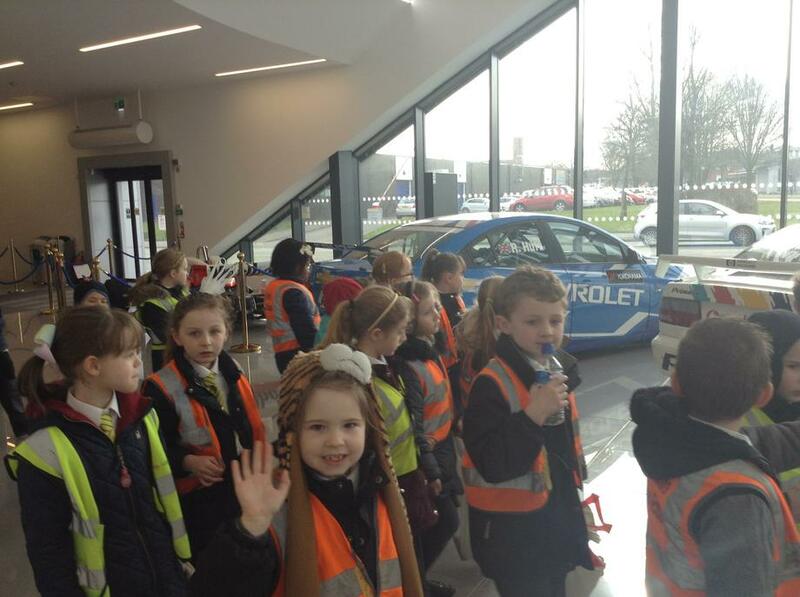 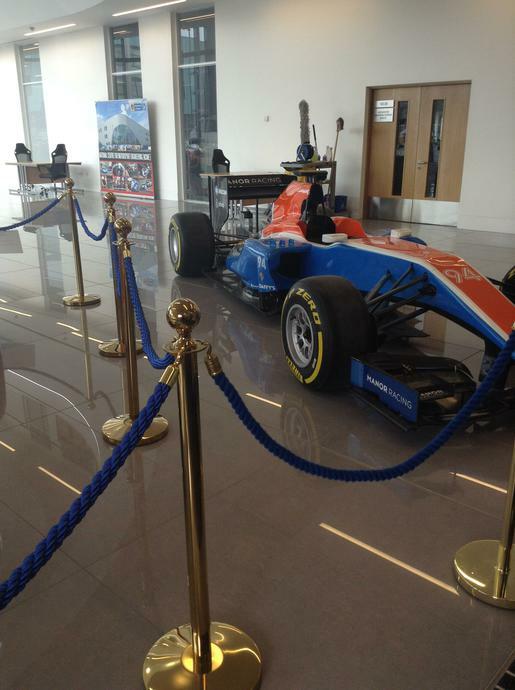 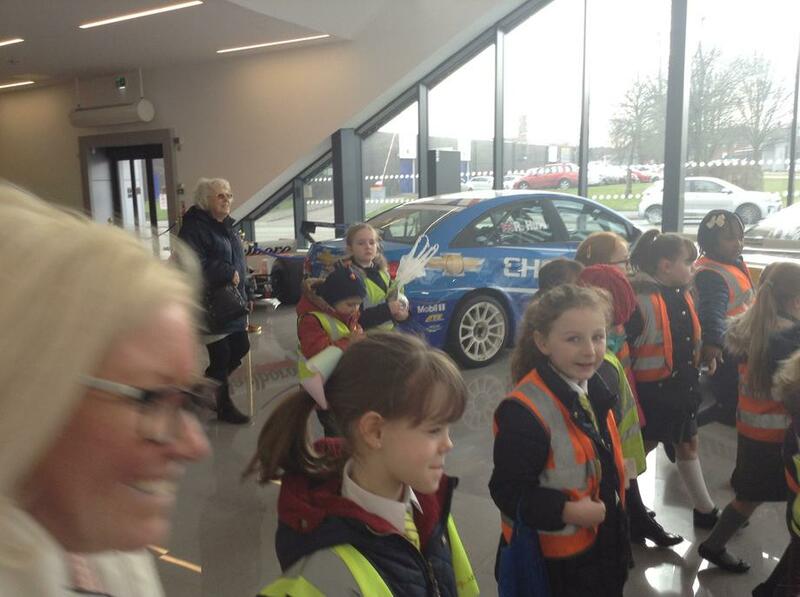 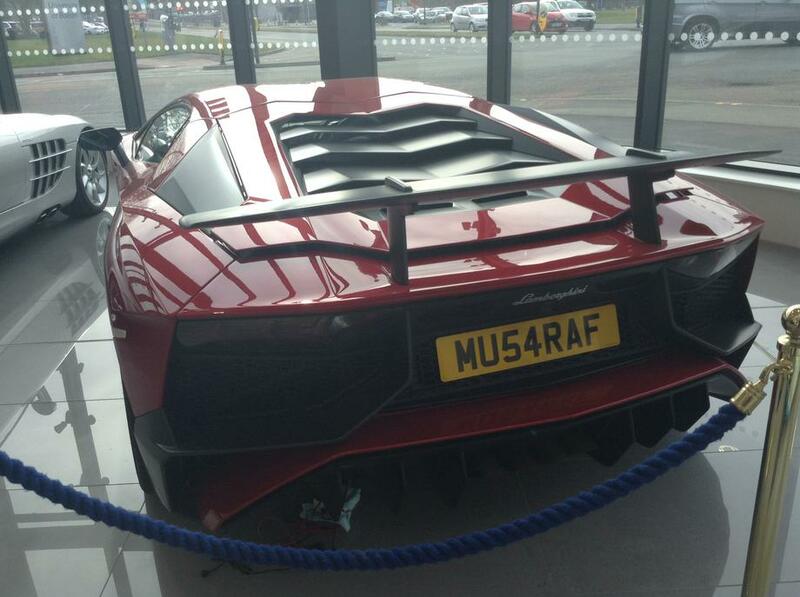 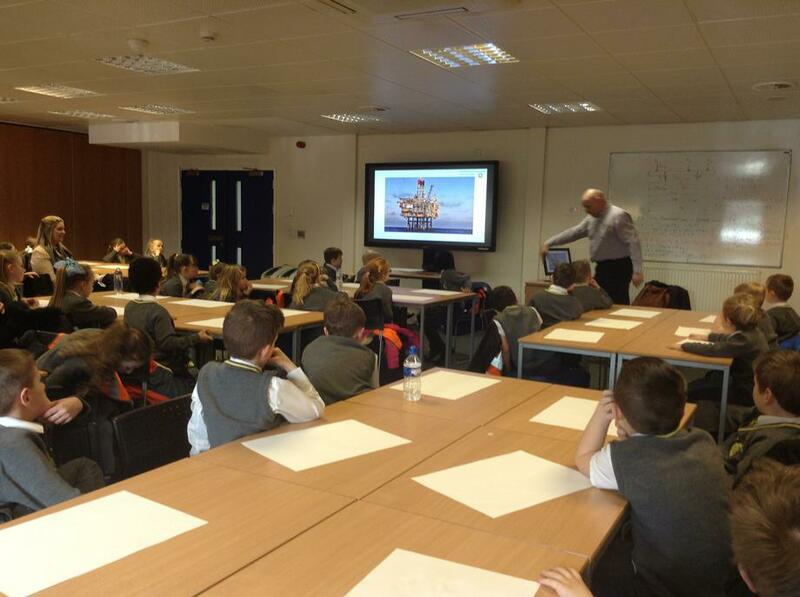 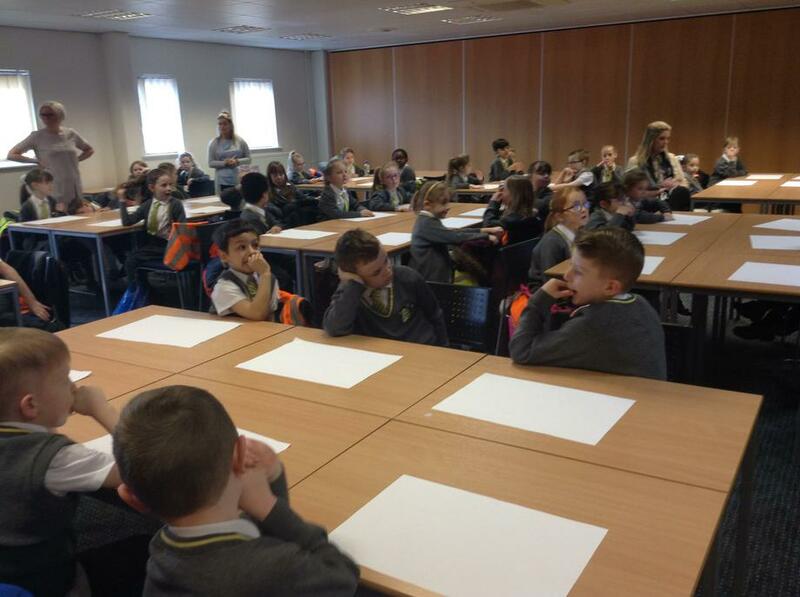 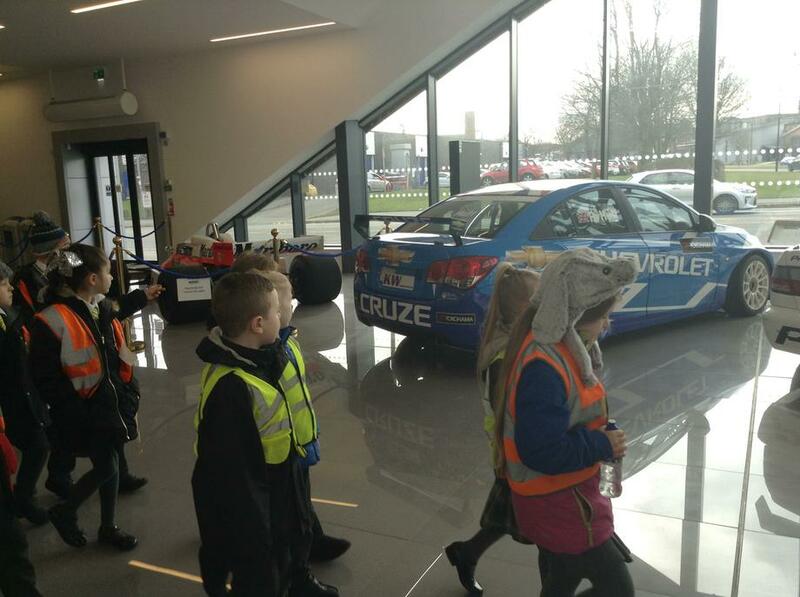 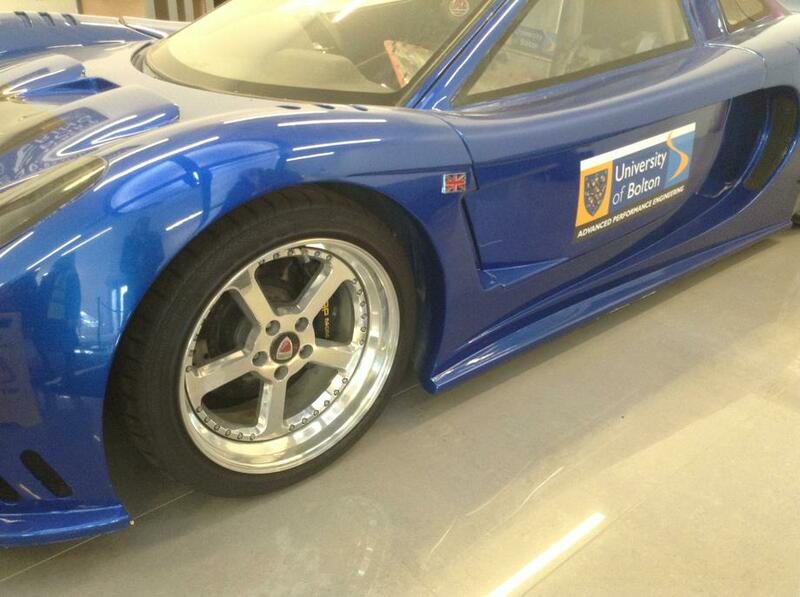 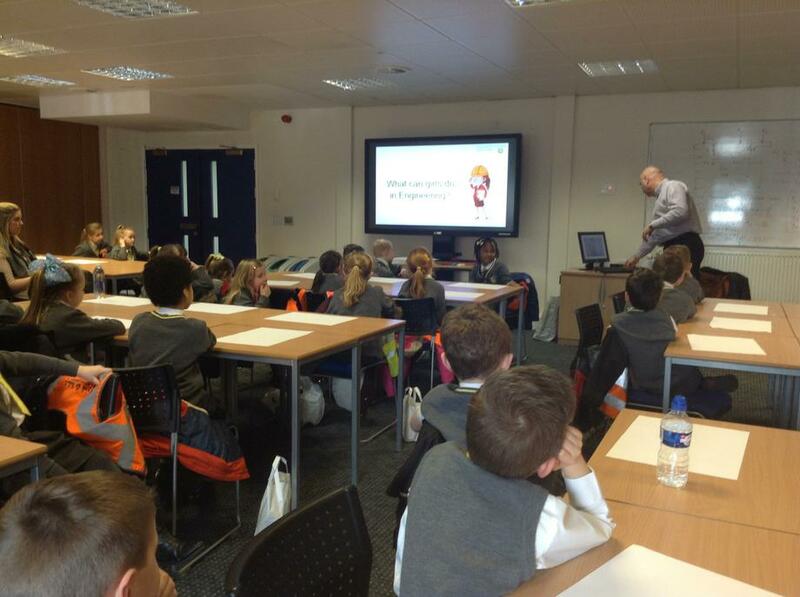 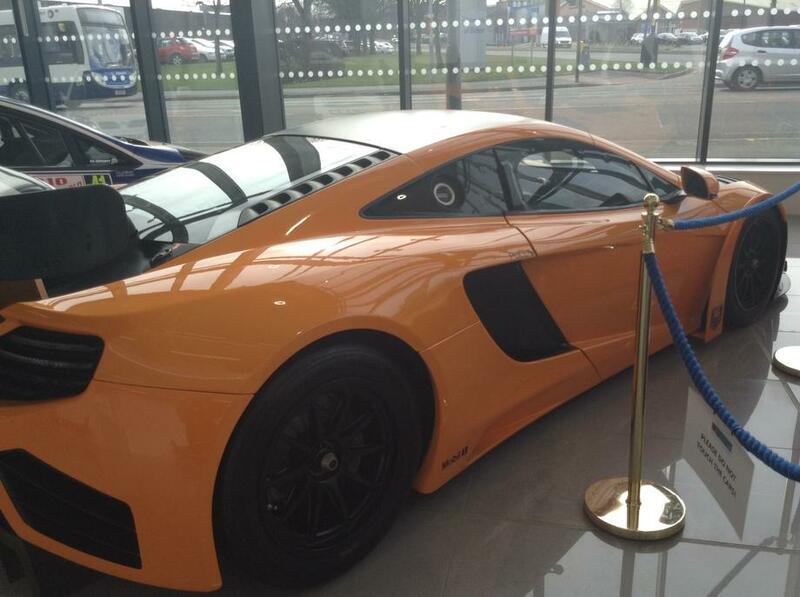 The children in Year 2 took a trip to Bolton University today to look at super cars as part of their transport topic. 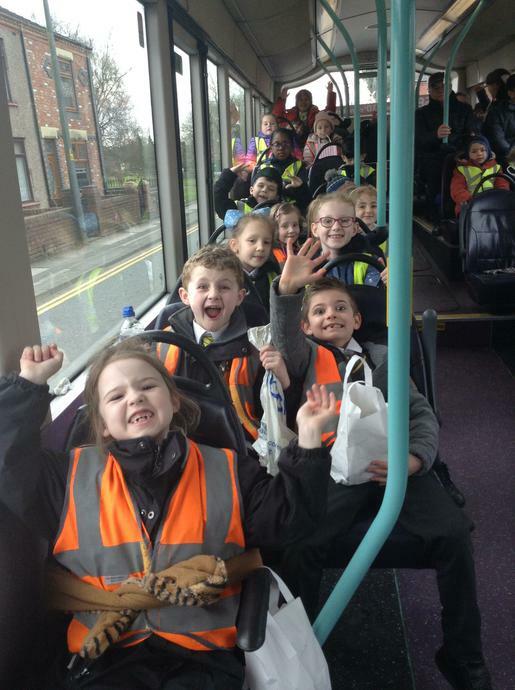 Their trip began on a bus journey were they took the 582 bus to Bolton. 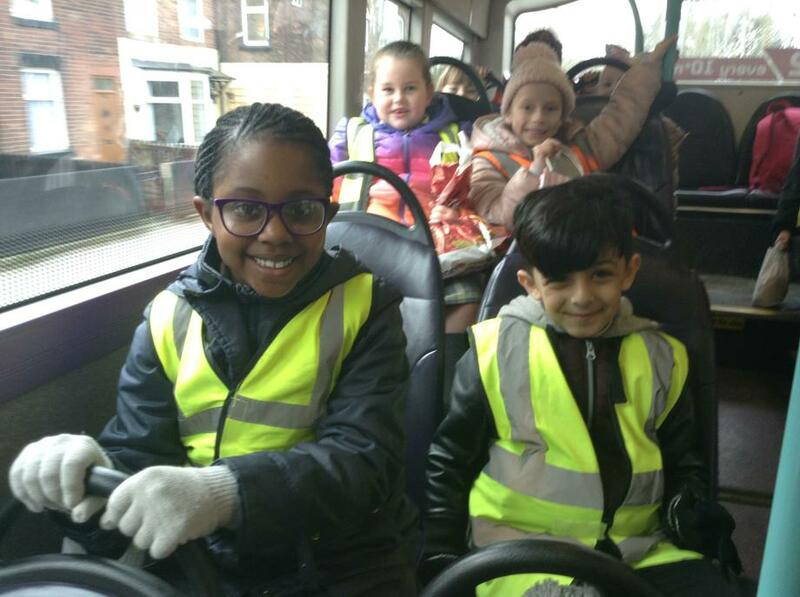 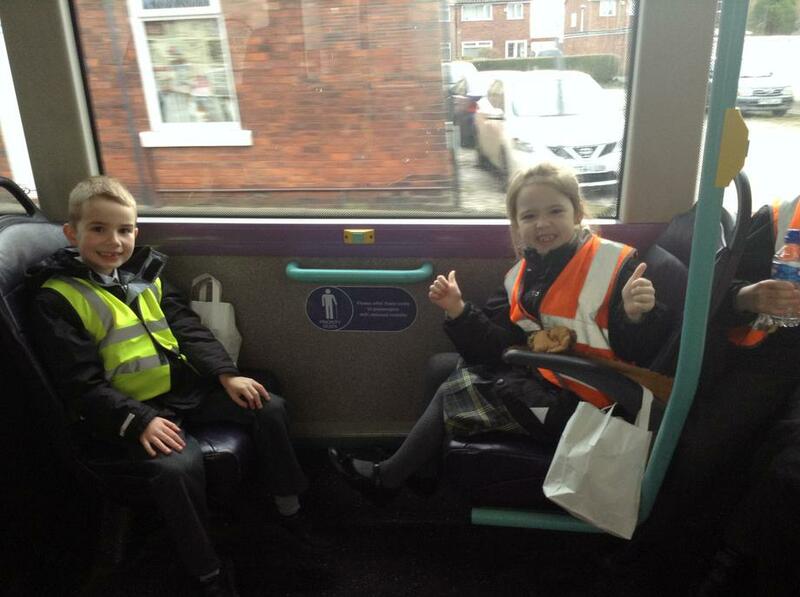 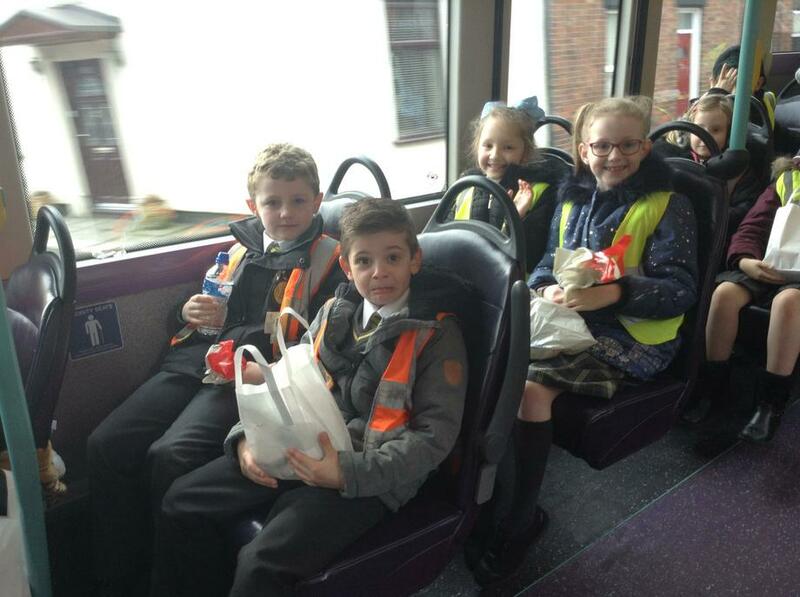 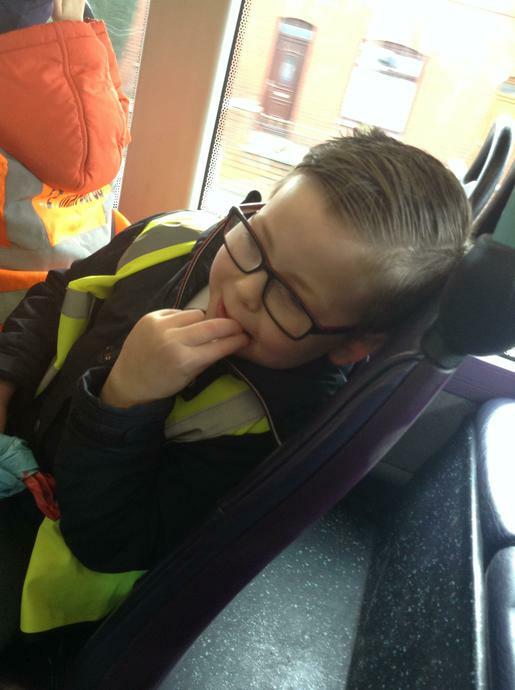 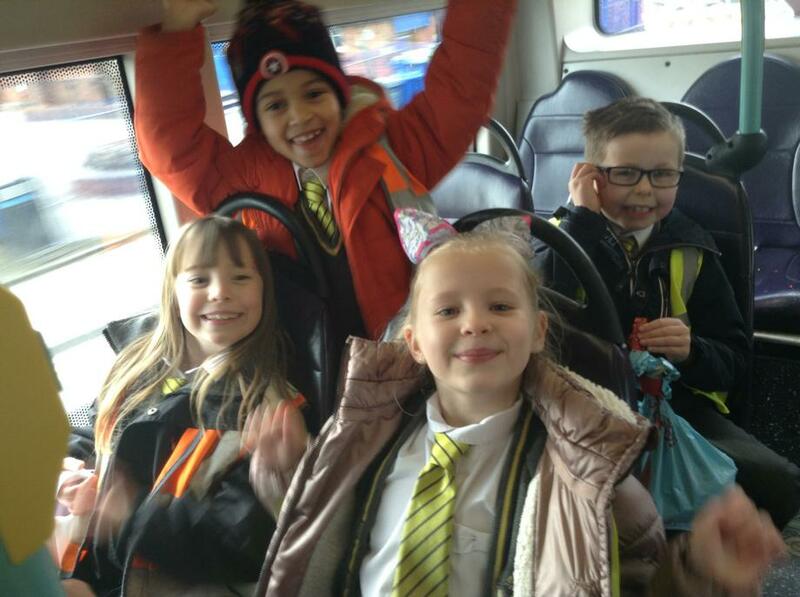 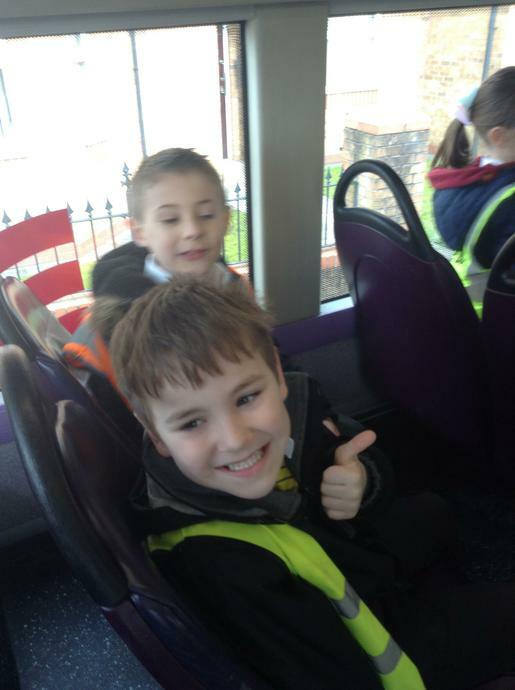 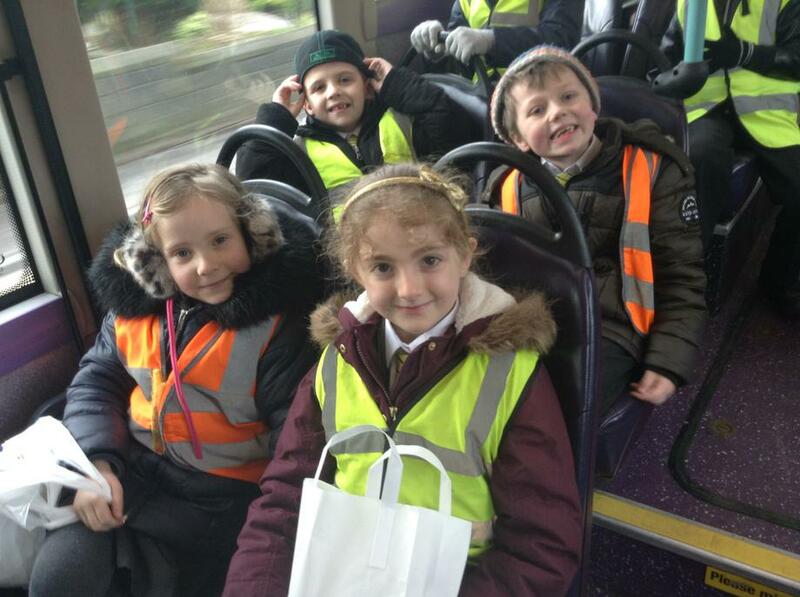 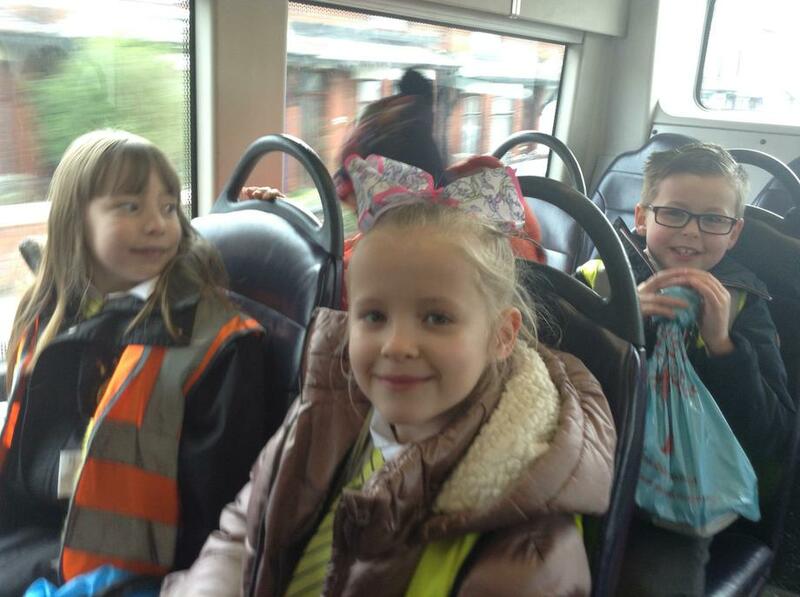 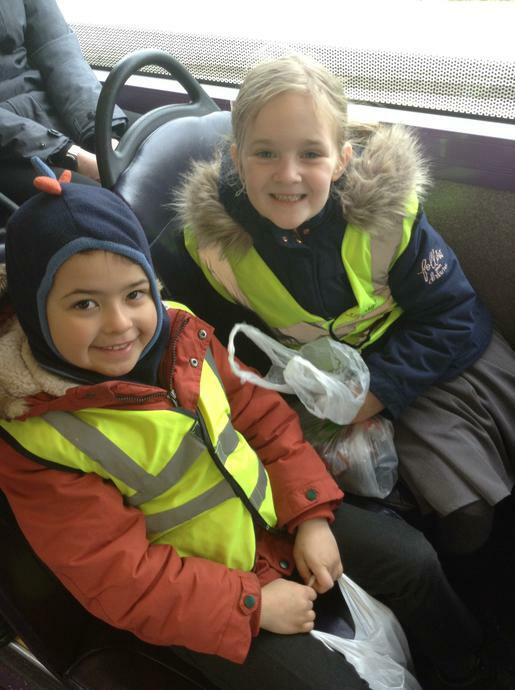 The children had great fun travelling on the bus, especially on the double decker! 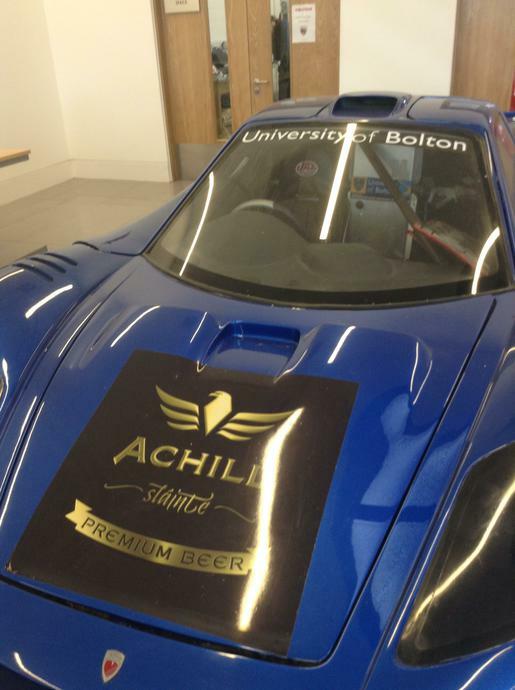 Once we arrived a Bolton university, we met our tour guide who took us over to view the super cars that were there on loan from their various owners. 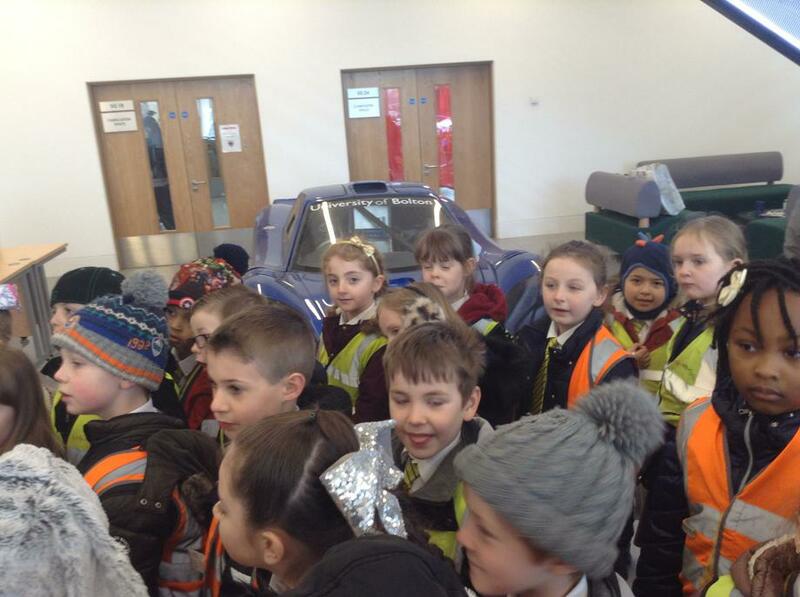 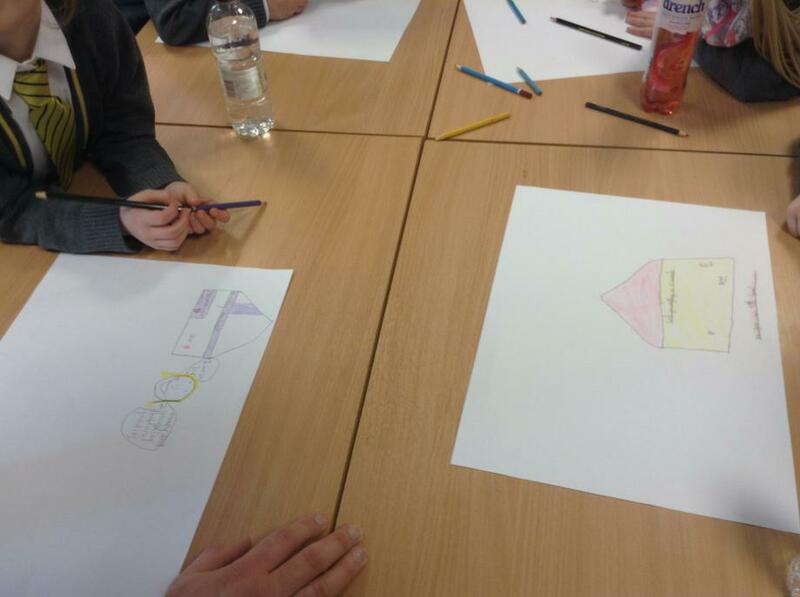 They discussed the process of how a super car is made from conception to completion. 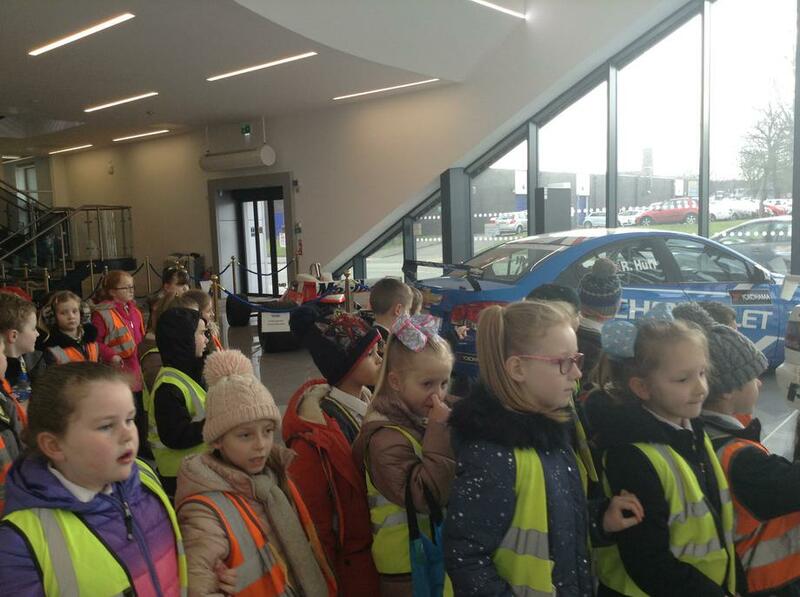 The children had the opportunity to see and hear a rally car that the university students were working on for an upcoming race. 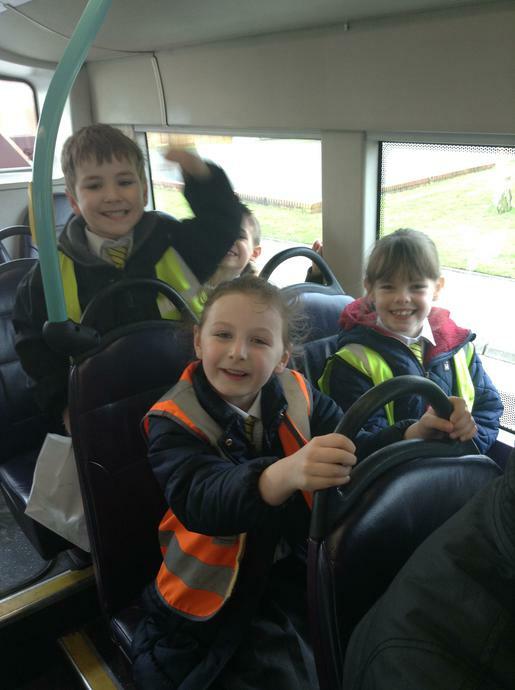 They discovered it was particularly loud! 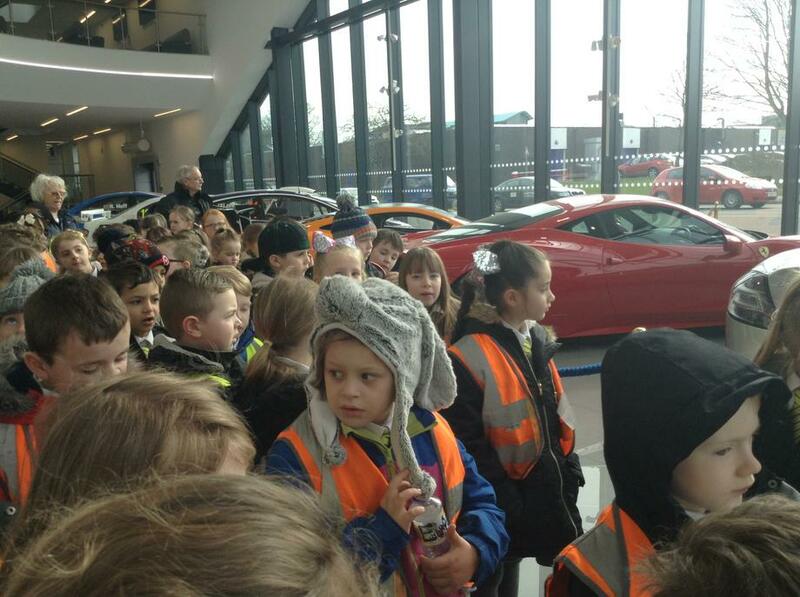 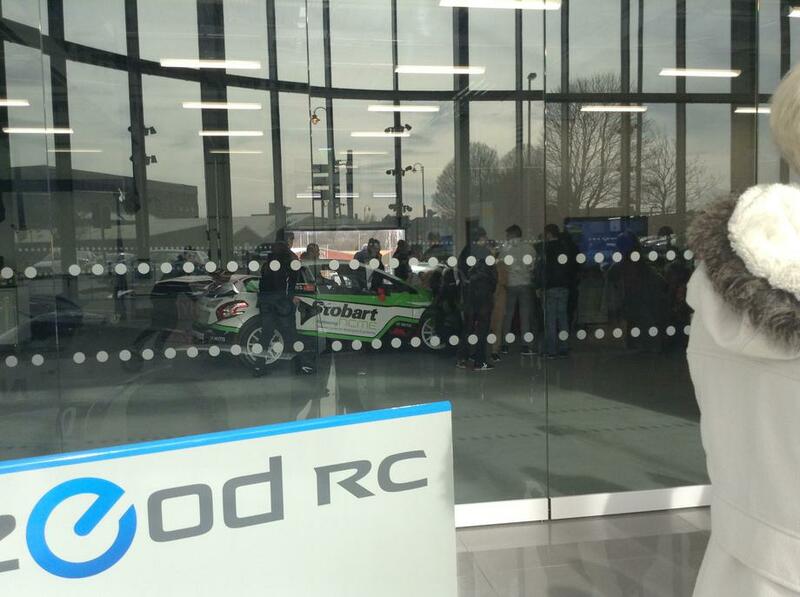 Next our children were taken to see a top secret super car that has begun production on building into a working model, the first of its kind which the designers and builders hope to use to beat a world record! 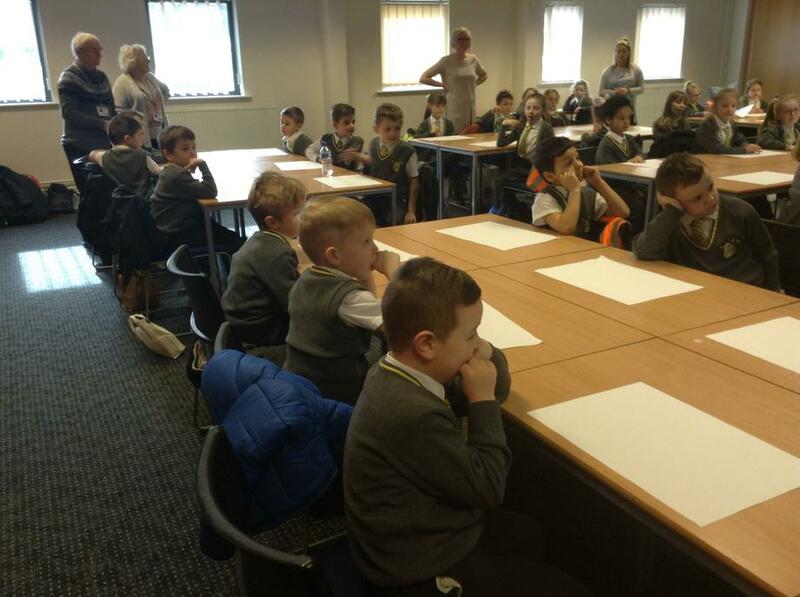 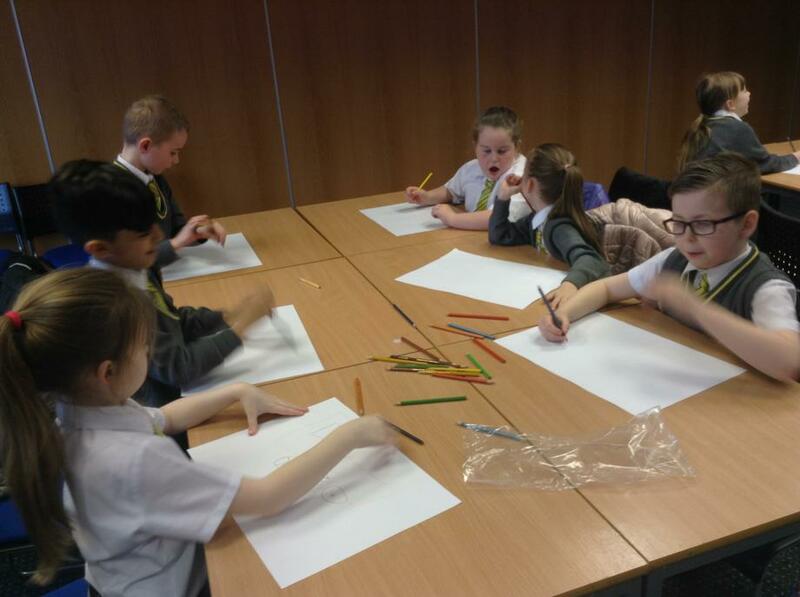 They also had the opportunity to learn about the role of an engineer when they met Liam before designing their own creation. 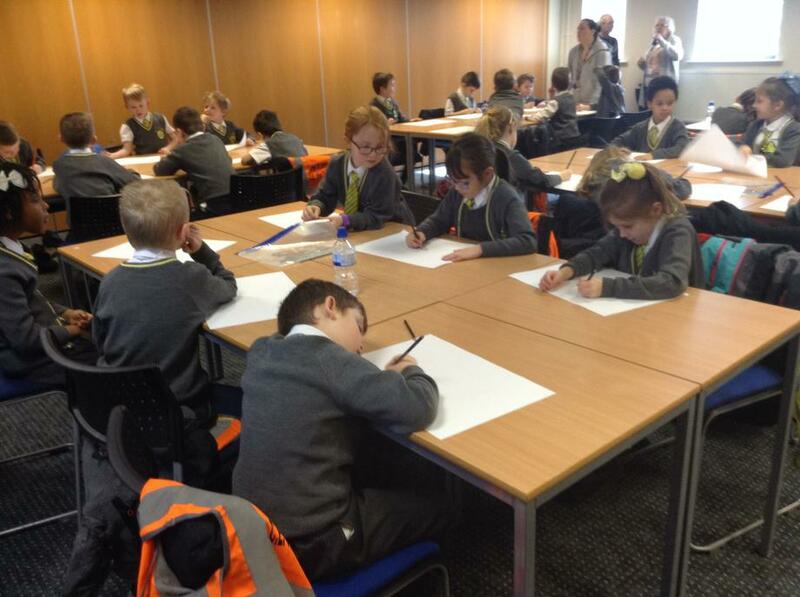 They had to design something which they wanted to make their lives better, anything they could possibly imagine. 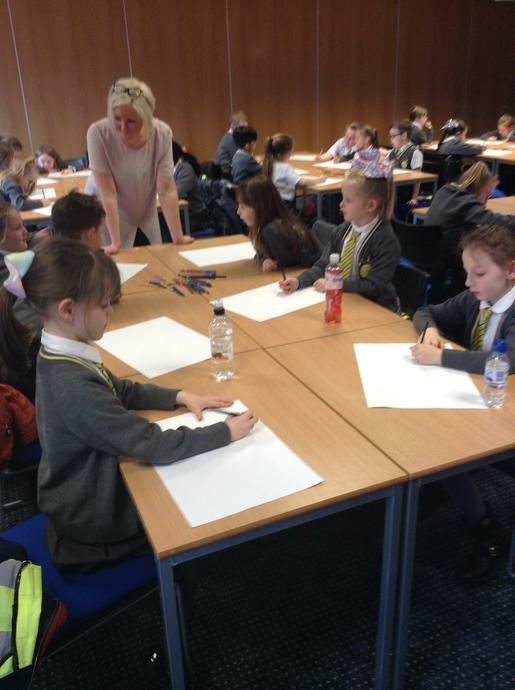 Their designs can be sent off to a national competition in which the winner will see their design built by the students at Bolton University should they win! 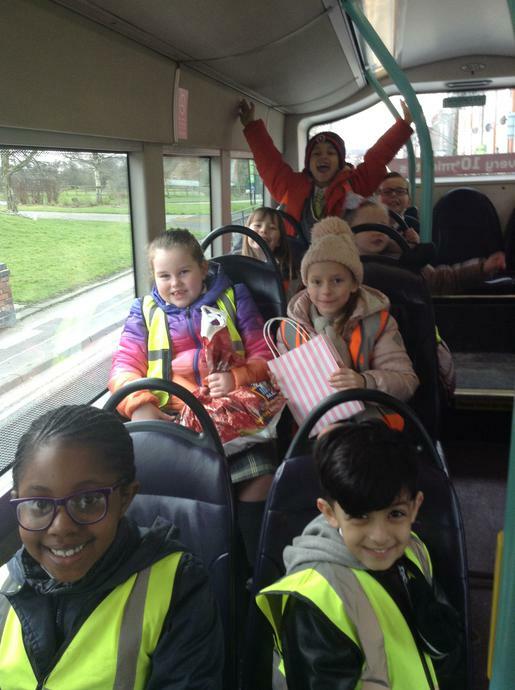 So we wish them all good luck! 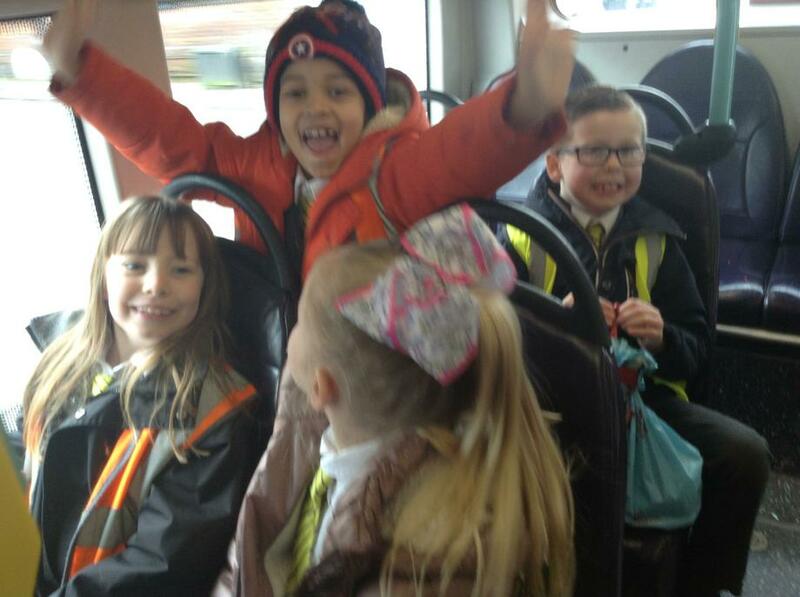 What an exciting day the children had!